National Grid recently confirmed the Triad dates for Winter 2017-18. As most businesses know all too well, consuming electricity during a Triad is extremely costly, so accurately predicting and avoiding these three half-hour peak periods is vital. Open Energi’s machine learning approach correctly predicted the specific half-hour Settlement Period (SP) for all three Triad days in 2017-18. Wouter Kimman, Data Scientist at Open Energi, looks back at what happened this year, the growing need for precision forecasting, and what the future may hold. The demand patterns and Triad results seen in 2017-18 demonstrate the strength of the Triad incentive. But, as more businesses shift their demand making the ‘peak’ flatter, identifying the right SP is becoming more of a challenge. The 2017-18 Triads all occurred on a Monday, but with a different SP for each, spanning 35 (5-5.30pm), 36 (5.30-6pm) and 37 (6-6.30pm) by order of date; see Figure 1. The 26 February was the latest Triad to date and only the second time it has fallen in SP 37. Given that historically, 85% of Triads have fallen within SP 35, this represents quite a shift. The trend for falling overall electricity demand continued, with all three Triad days below 50GW. 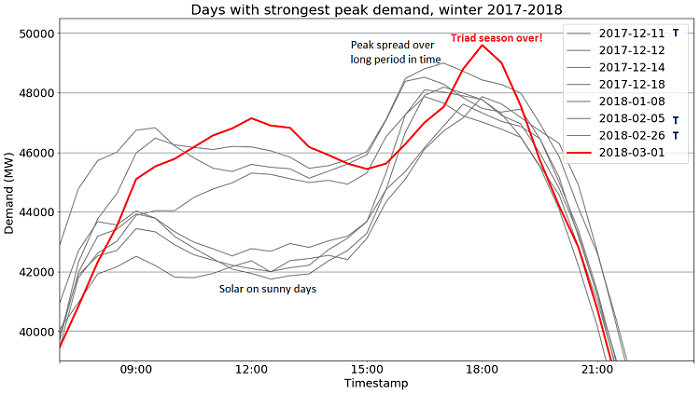 Comparing the daily peak figures to previous winters (Figure 2) we see the spread between the extremes (lowest and highest daily peak) was also reduced, with peak demand more concentrated around the average 45 GW. Figure 2: Peak demand figures comparing all winters since 2011. Each dot represents a day, and box plots represent the minimum, first quartile, median, third quartile, and maximum of their distribution in demand. However, quite possibly due to Triad avoidance techniques, the timings of daily peaks were spread out across the evening period, including many more during SP 34. Comparing days with peak demand greater than 46 GW in the last 2 winters to previous years in Figure 3, this past winter had a profoundly different pattern; even compared to last winter, shown on the left. Figure 3: The shift in the SP with the highest national demand from previous winters to this winter. A much broader spread is seen this year, evidence of wide spread Triad avoidance strategies? Another clear example of the impact of Triad avoidance was provided by the Beast from the East, which gave rise to an exceptional late and severe cold spell. This year’s largest demand peak actually fell on 1 March, just outside the Triad season. The demand profile for that day (Figure 4) shows a very distinct peak, much more characteristic of days of low demand, outside the winter. 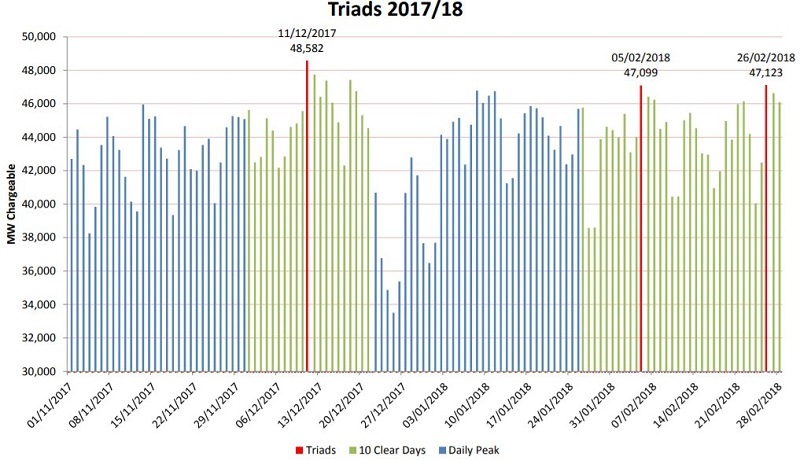 In contrast, days with high demand within the Triad season had a flatter peak, as seen in Figure 4. As more behind-the-meter flexibility comes on-line the impact of Triad avoidance will continue to be seen on the national daily demand profile, making predictions ever more difficult. Figure 4: Daily national demand profile of various days throughout the 2017-2018 winter, and the 1st March. A very different profile is seen outside of Triad season. These shifts in the national daily demand show how successful businesses have been at avoiding Triad periods, aided by increasingly sophisticated strategies. Triad management can now be automated and optimised according to a site’s specific energy profile (and the company’s risk appetite). Using Open Energi’s Dynamic Demand 2.0, our cutting edge machine learning approach enables companies to precisely target a specific SP, minimising calls, disruption, and manual intervention. As many of our customer’s operations are not able to switch off for long periods of time without disruption (e.g. 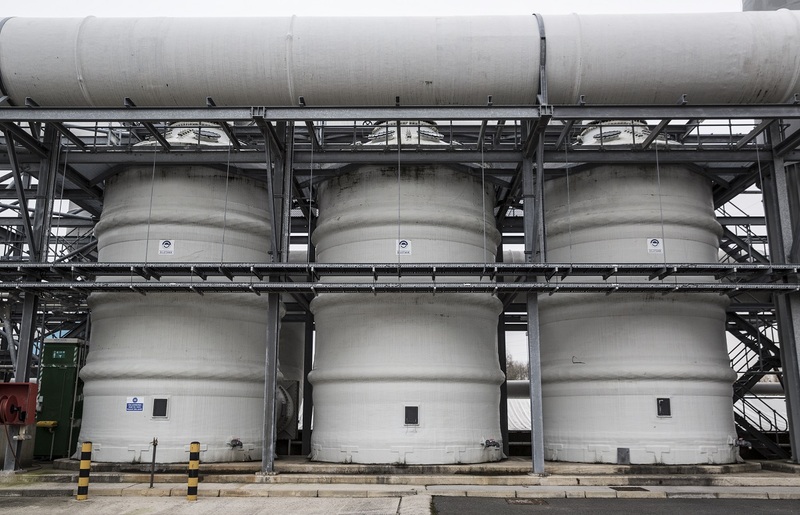 bitumen tanks that need occasional heating to stay within temperature setpoints, or sewage treatment plants that have a continuous usage pattern) there is considerable value in precisely identifying the 30-minute window in which they should reduce demand. Knowing exactly when a Triad might start allows us to manage equipment to avoid impacting operational performance; Triads can be successfully avoided without allowing processes to violate their permitted control parameter ranges. For batteries of limited storage duration, this can be even more significant as they can export to the grid during peak-prices. Depending on their capacity, it can be vital to issue a dispatch at the right time, ensuring the system has sufficient state of charge to realise maximum revenue. To minimise the number of unnecessary calls, Open Energi updates the prediction during the day, given the latest information. An initial prediction gives a good indication of the likelihood of a Triad occuring, and over the season gives rise to around 20 warnings. During the day we then update our prediction, exploiting available real-time data. This allows us to cut the total number of Triad calls in half, while accounting for the uncertainties involved. By using the latest machine learning techniques, and real-time automated dispatch, over the course of a year the total number of Triad calls can be thus be reduced; disruption is reduced while value is maintained. The electricity system must be able to meet peak demand; enough investment in the network must be provided in order that it can deliver the peak amount of electricity to homes and businesses. Triads are the current way that the transmission network is paid for. At present, there is a significant advantage to businesses in reducing their demand at peak, and as a result, the system peak has reduced. In theory at least (while the price signal exists), less copper is required. While businesses are focused on avoiding Triad costs, Ofgem is increasingly concerned that their success is creating an unfair charging system, where those least able to afford the cost of the network (i.e. less well-off domestic users) end up paying more than their fair share. 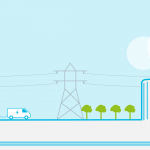 Consequently, Ofgem is in the middle of a network charging review expected to result in changes to the Triad system from April 2020. Its intention is to create a fairer charging structure where large, non-domestic users cannot avoid paying their fair share of network costs. In the meantime, Winter 2018-19 will see two charging reforms coming into effect; updates to Distribution use of System (DUoS) charging and the start of embedded benefit reform. 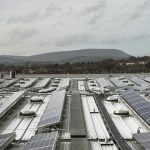 DUoS charges are being ‘flattened out’ across the day, while Triad payments for exporting from distributed generation will reduce gradually from £47/kW to £3.22/kW over the next three years. As the policy landscape continues to shift – and new markets emerge – we expect the task of managing behind-the-meter flexibility to deliver value becoming an increasingly intricate exercise. The ability to manage demand and generation assets in real-time, according to different site characteristics and constraints, will be crucial to choosing the right course of action to maximise client value.